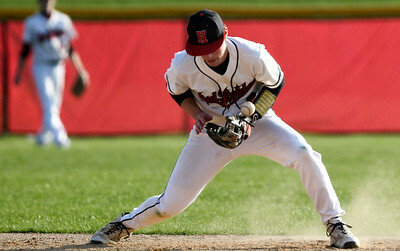 Huntley's Bryce Only fields a ground ball hit to third base, and attempts to make the out at first. 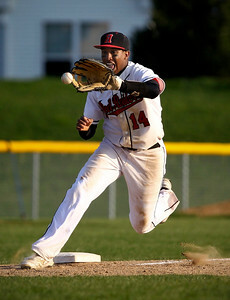 Only over threw first allowing the Boylan runner to be safe. 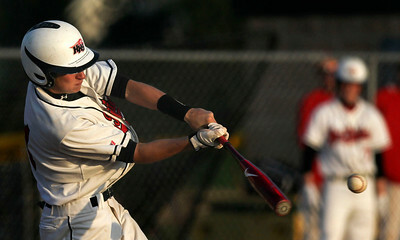 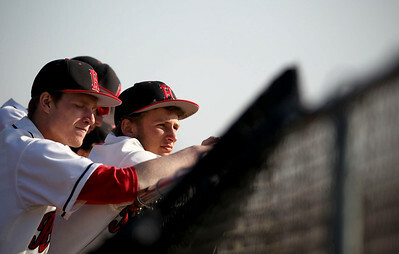 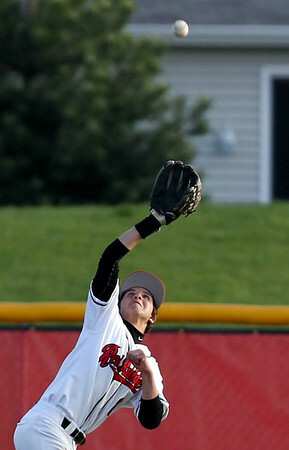 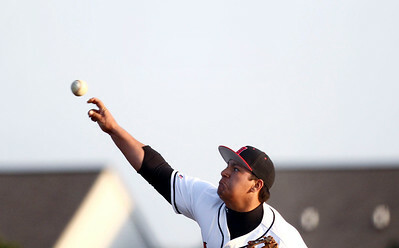 Huntley lost to Boylan 7-0 during their non-conference matchup.